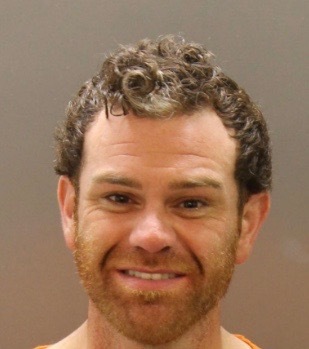 Ada County Sheriff’s Office detectives are investigating how the body of a 34-year-old Meridian man ended up on a small island in the Boise River just west of Willow Lane. Detectives began their investigation just after 7 p.m. Monday when member of the public who was in the river saw what appeared to be human remains on the island and called 911. Garden City Police and members of the Boise Fire River Rescue Team went out to the island and found the body, which was in an advanced state of decomposition. It is unclear how long the body had been in the water prior to Monday night. The Boise River had been over flood stage for most of the spring and only dropped back down to normal seasonal levels last week. Officials with the Ada County Coroner’s Office removed the remains early Tuesday morning and did an autopsy. Coroner’s officials identified the man as Andrew Joseph Lee Gatten. The cause and manner of death are pending. There were no obvious signs of fatal injury. Coroner’s officials are waiting for the results of evidence tests, which could take several weeks to be processed. No missing persons reports have been filed for Gatten, who did not appear to have a permanent residence. Detectives are working to establish the last time Gatten was seen by anybody. He was in the Ada County Jail on a misdemeanor drug charge until he was released on May 4. Anyone with information should call Ada County non-emergency dispatch at 377-6790 or email cau@adaweb.net.